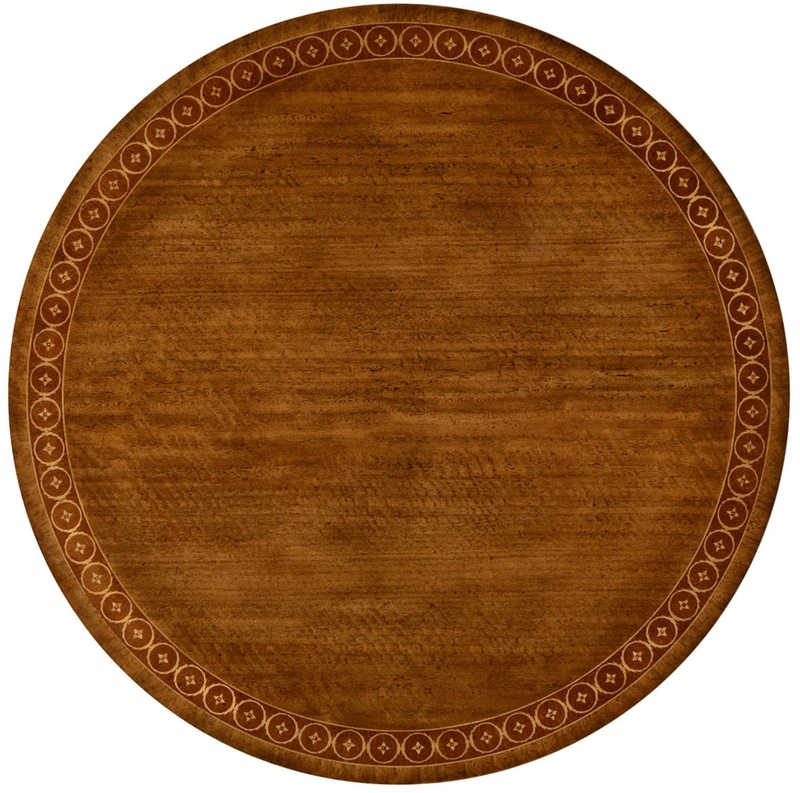 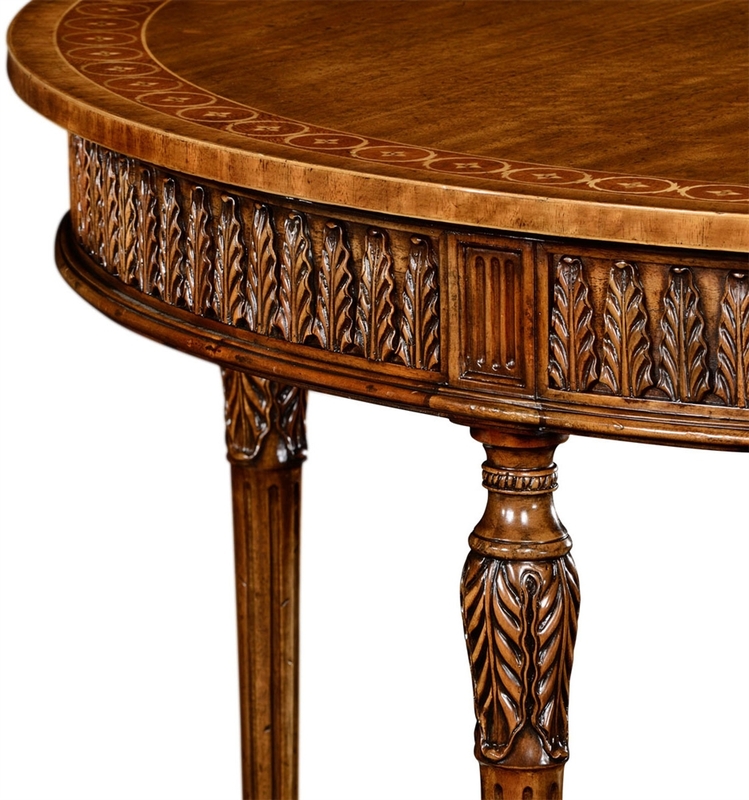 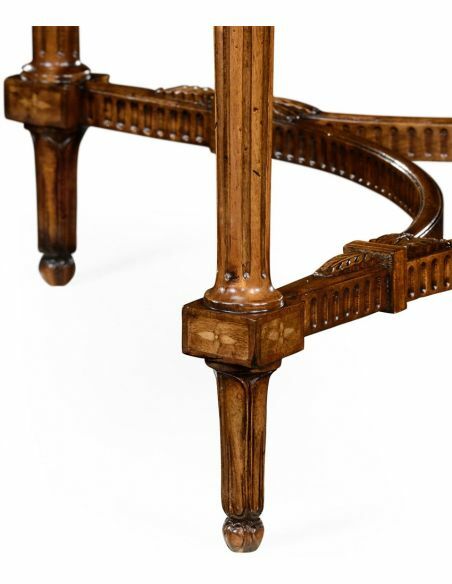 Home > Napoleon III style circular centre table with fine inlay. 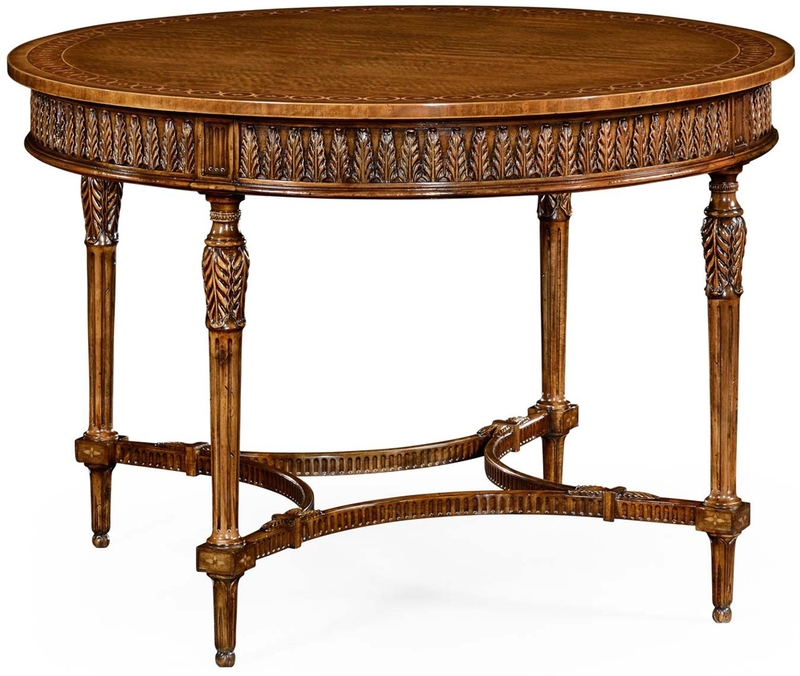 Napoleon III style circular centre table with fine inlay. 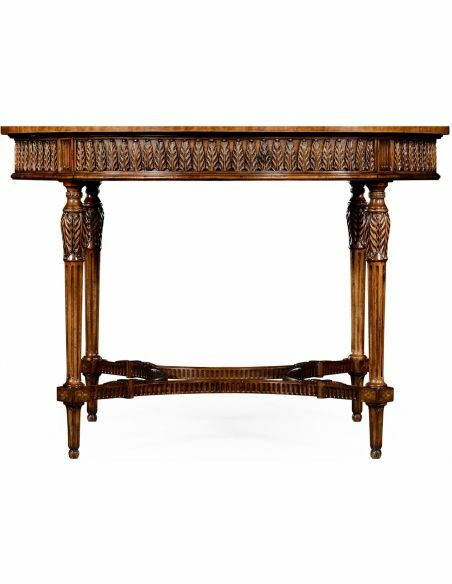 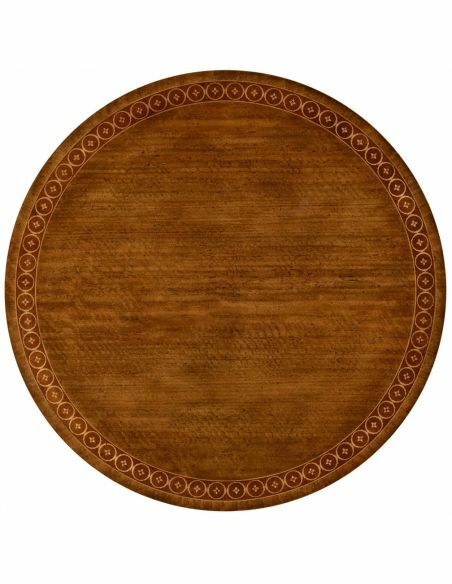 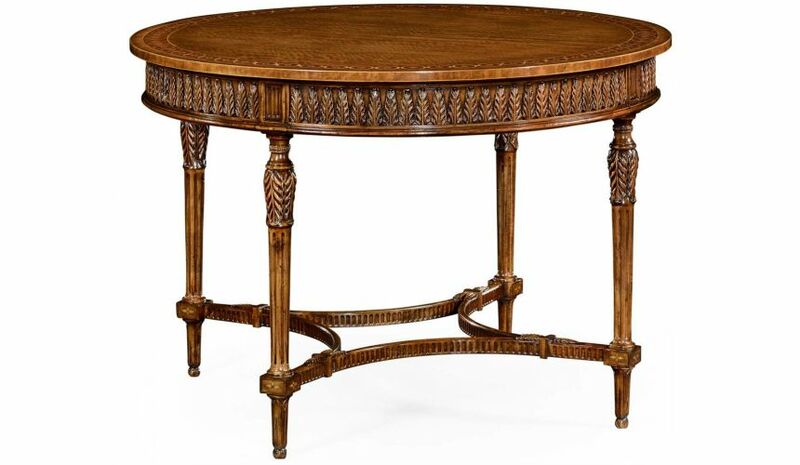 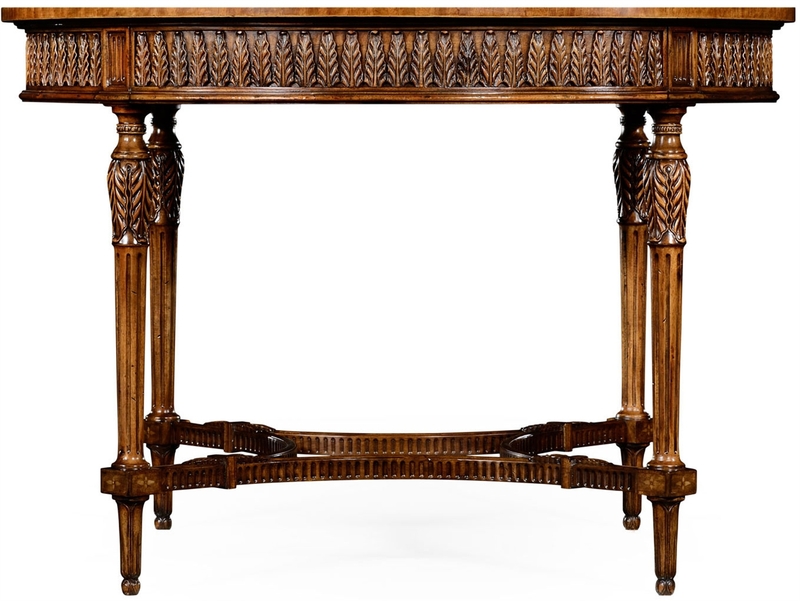 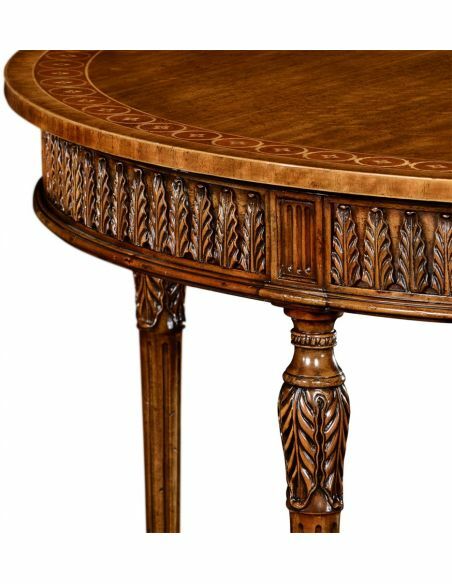 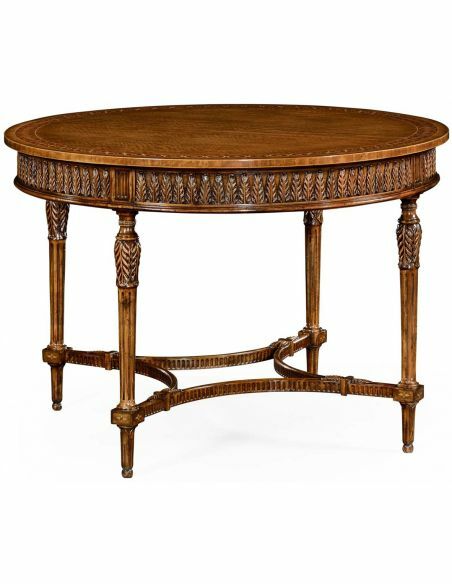 Spectacular circular centre table in the French style of Naploleon III with classical motifs inlaid to the satinwood top and the intersecting curved base with finely carved decoration. 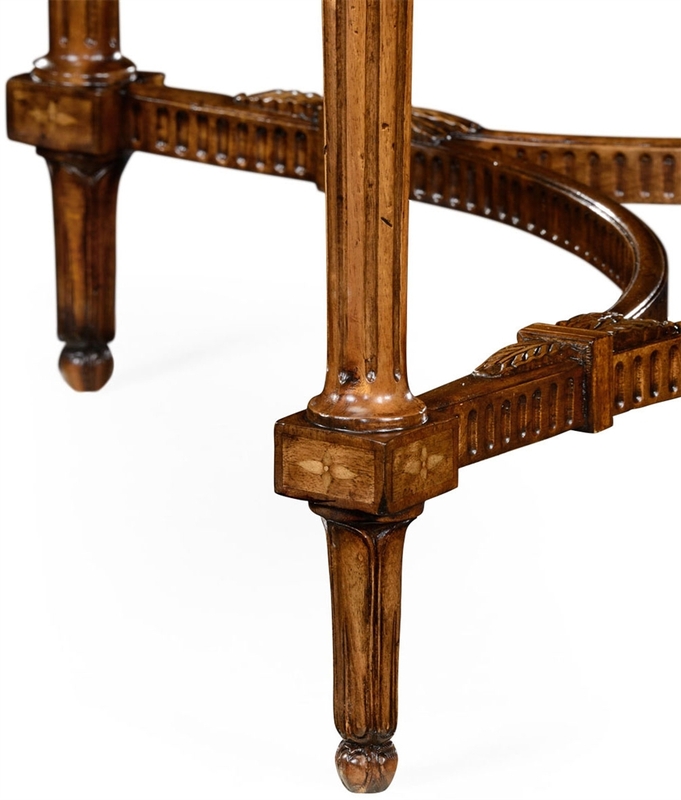 Palmette details to the shallow apron.